The Global Sustainable Development Goals (SDGs) are an action taken by the United Nations and the world to address global challenges related to poverty, inequality, environmental degradation, prosperity, peace and justice. The 17 SDGs are all interconnected, and, as a global initiative, it’s up to local businesses to drive change. Every initiative counts and every new idea to help solve these issues is valuable*. By positioning your organisation in line with Sustainable Development Goals, your organisation can contribute to something that really matters. These goals pose far reaching opportunities for businesses across all sectors and industries. 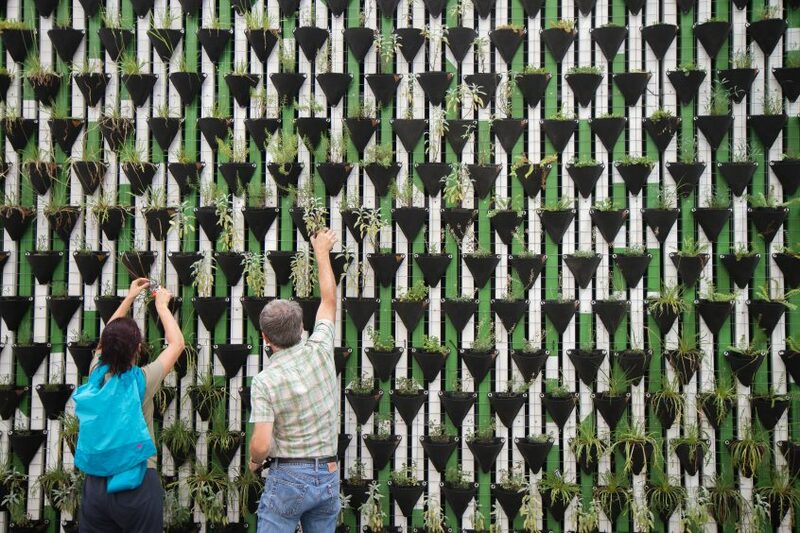 A simple way to build sustainable initiatives in your business can start from your corporate social responsibility (CSR) strategy. Your CSR is about improving society, right? So why not use this as an opportunity to ‘think global’ about societal issues. As your organisation starts to build out an annual CSR plan, look at what’s been done before, and search for the opportunity to align with the SDGs. You may find that some business goals and values support or pay tribute to specific goals already. If your organisation defines its CSR focus area on helping to develop under skilled minorities, it is contributing to several SDGs, such as creating a way to end poverty (goal 1), quality education (goal 4), gender equality (goal 5) and decent work and economic growth (goal 8). If your organisation chooses to install energy saving lightbulbs throughout a whole office or building, it is contributing towards affordable and clean energy (goal 7), industry, innovation and infrastructure (goal 9) and sustainable cities and communities (goal 11). If your organisation chooses to reduce food waste, it is contributing towards ensuring responsible production and consumption (goal 12) as well as zero hunger by avoiding unnecessary food disposal (goal 2). The more people you involve in your CSR strategy, the wider the impact. Consider who might have ideas to support the strategy and drive meaningful change: your employees, business partners and your customers. Ideas will come from your entire ecosystem, so make sure you have a way to track, collaborate, measure and celebrate the success driven from everyone doing their part to make a difference. 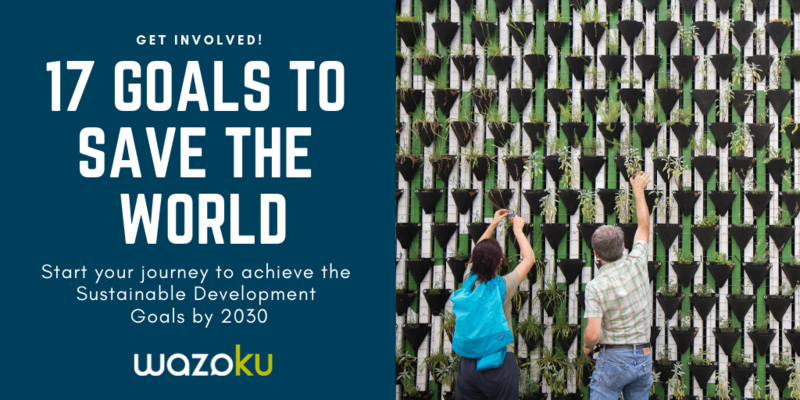 Go beyond socially responsible one-off initiatives and challenge yourself and the people around you to think about the Sustainable Development Goals in their everyday lives. There are simple things you can do to live more sustainably, small actions you take can make an difference. As you embed a more sustainably focused CSR strategy, and involve more people, you can start to measure the impact and connect the value of your activities to your organisation’s bottom line. A big part of CSR is being able to measure success and accountability. What are you achieving? What value are you driving? What impact is it having? Localise global issues and contribute to something that truly matters. You can even register your organisation in support of the implementation of SDGs to track your progress and outputs. Or as a bonus have a great PR story to share with others. In doing this, you’ll inspire other organisations to act. The more initiatives that organisations drive on a local level, the more collectively we’ll impact global change. So, what do you say? Start saving the world on idea at a time.